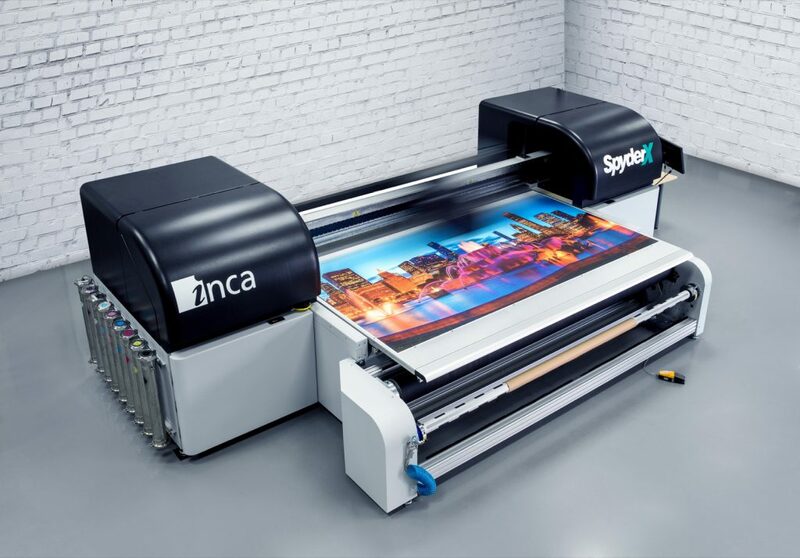 Today’s wide-format digital print service providers (PSPs) have an increased number of opportunities to broaden their offerings and increase revenue. To do so, however, they must contend with an increasingly crowded marketplace and fierce competition. An extensive product line can help sign companies reach new market segments, but new printers, inks and substrates can only go so far without keeping an eye on overall production processes. An efficient workflow depends on many steps, from design creation to prepress to client approval to shipping. 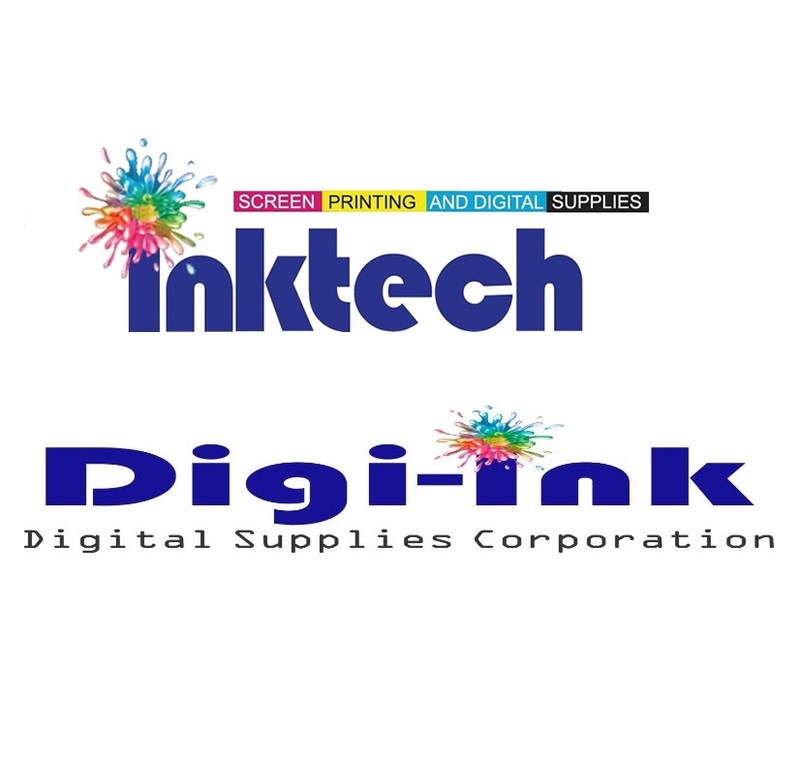 According to research firm InfoTrends (now part of Keypoint Intelligence), global volumes of digitally printed wide-format graphics are currently experiencing a compound annual growth rate (CAGR) of eight per cent, rising from approximately 2.2 billion m2 (24 billion sf) in 2015 to 3.3 billion m2 (36 billion sf) by 2020. Durable aqueous ‘latex’ inkjet printing, dye sublimation and ultraviolet-curing (UV-curing) presses are driving much of this growth. Posters and banners remain staples of the market. Backlit displays, with their luminous qualities and illusion of depth, can make graphics more eye-catching and memorable. Full-colour window graphics can achieve a similar effect. Floor graphics have proven useful for branding, promotional messages and wayfinding, with overlaminates providing durability and slip resistance to self-adhesive films. Wallpaper, panels and glass provide further indoor surfaces for printed graphics. Layering techniques can be used to create textured signs and displays, which stand out beside traditional flat graphics. And white ink is allowing PSPs to produce stunning images on clear adhesives, dark substrates and other non-traditional media. UV light-emitting diode (UV-LED) inkjet printers, especially, can accommodate a wide variety of substrates, including light and heat-sensitive materials. Today’s ‘hybrid’ presses combine a flatbed for rigid substrates, such as acrylics and foamboards, with roll-to-roll (RTR) material handling for flexible media, such as polyvinyl chloride (PVC) films. 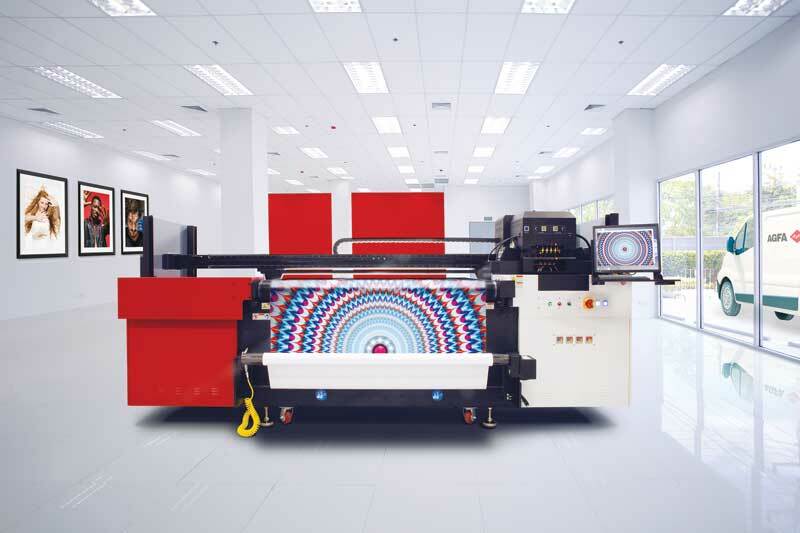 While vinyl and papers have long been the substrates of choice for flexible signage, today textiles and fabrics are becoming increasingly popular. Premium brand marketers are drawn to their sophisticated appearance, with rich colours, natural draping and resistance to discolouration. They can be illuminated for dramatic effect. 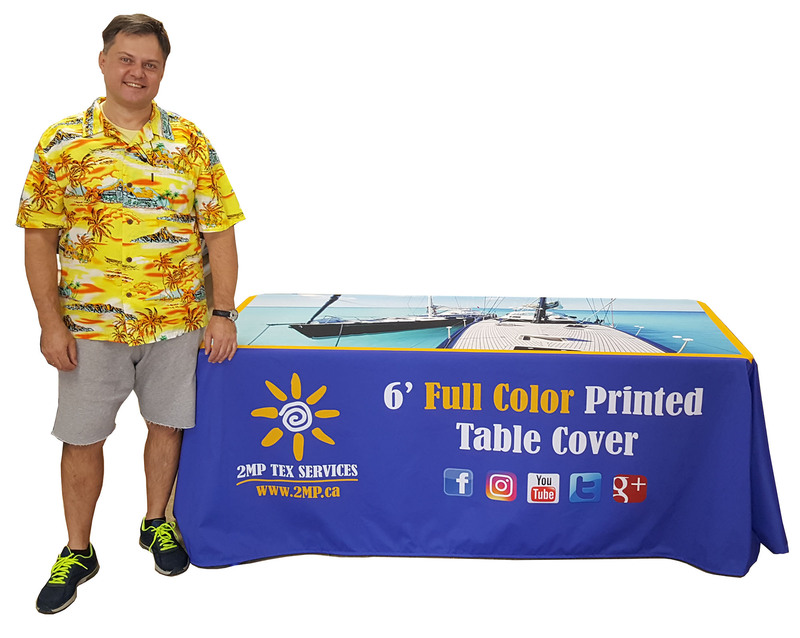 Since fabrics are light, they cost less to ship; and since they can be folded and rolled up without damage, they can be more easily reused than vinyl graphics.